Mary Stoecklein is adjunct instructor of writing at Pima Community College. 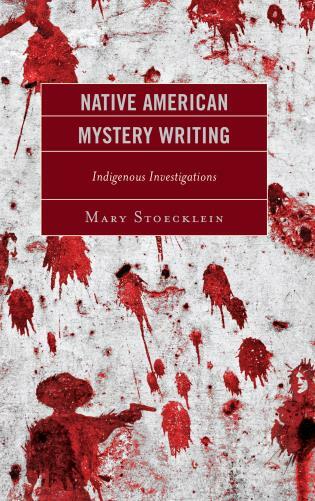 Mary Stoecklein’s Native American Mystery Writing is a welcome study of a fast-growing and fascinating genre within the genres of Native American story-telling and crime fiction. Although non-Native writers have written mysteries with Native characters in major roles, never before have Native writers themselves produced as many ingenious plots and engrossing stories of fictional crime detection. Stoecklein’s analysis of the selected novels—their cultural relevance as well as their imagery and approaches to solving mysteries—is not only well-researched and reasoned but is also highly readable. 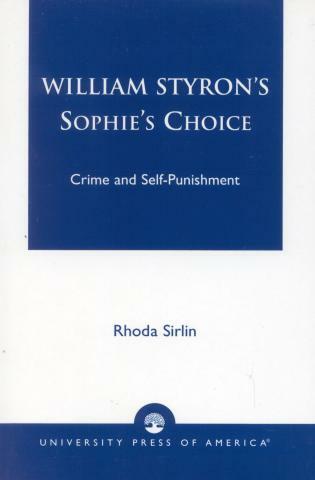 It is truly an outstanding first book. 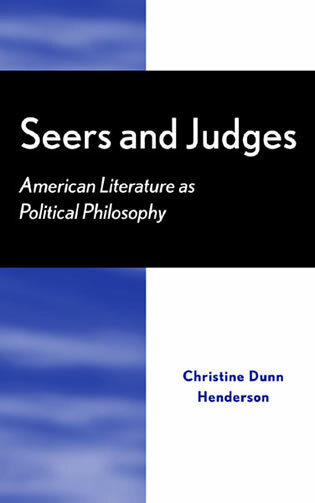 Though mystery, crime, and detective fiction are some of the most popular genres in the world, little scholarship currently exists regarding Native American writers and how they add new dimensions to this widely read literary form. 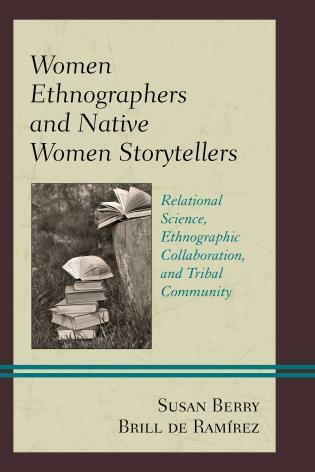 Rather, the majority of scholarship examines the depiction of Native characters from the perspective of non-Native authors. Native American Mystery Writing: Indigenous Investigations analyzes how Native authors use the genre to foreground centuries of settler-colonial crimes and comment upon the ways in which these acts continue to impact Native individuals and communities today. Considering fourteen novels and two made-for-TV films, this book surveys a spectrum of settler-colonial crimes: the Osage oil murders, sexual assault against Native women, missing and murdered Indigenous women, the California mission system, suppression of spiritual beliefs, theft—of land, children, and cultural items—and, of course, murder. Examination of these texts shows how Native authors working with the mystery, crime, and detective fiction formats are able to entertain readers while also sending strong social, cultural, and political messages that argue for strengthened tribal sovereignty and illustrate the resilience of Indigenous peoples—all in order to promote discussions about creating a more just system for Native Nations.